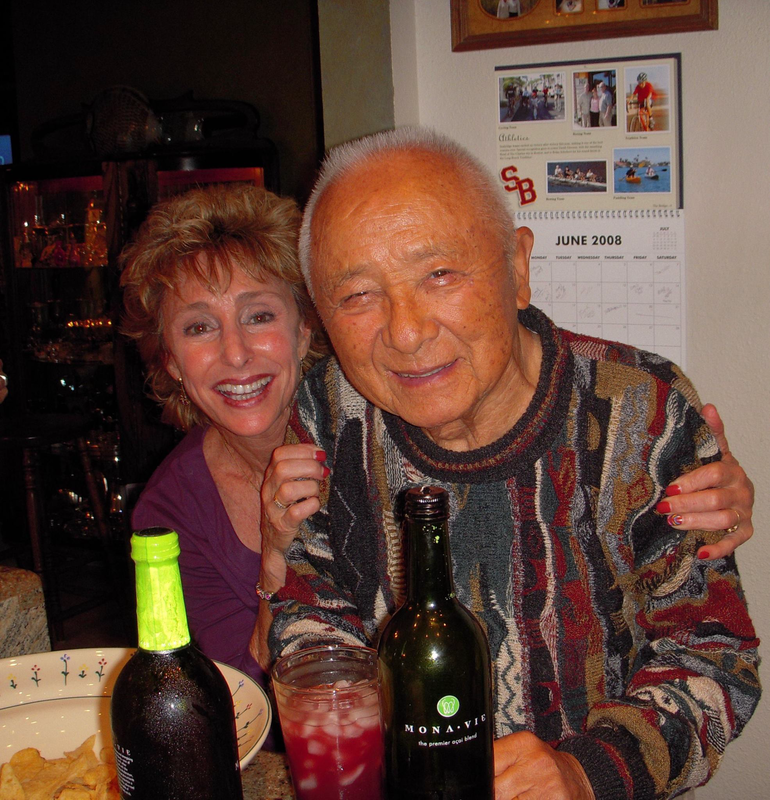 We at McCormick Divers would like to present a special presentation of the Celebration of Life of Sammy Lee. The service was held on January 14, 2017 at Sammy’s alma mater, the University of Southern California. This is a truncated version of the service that will be presented here at McCormick Divers. If you’d like to view a more longer version, that will be available in our Gallery page.